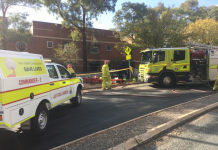 ON the anniversary of the January 2003 bushfires, the ACT Emergency Services Agency has released confronting footage from the fire to urge Canberrans to get “bushfire ready”. 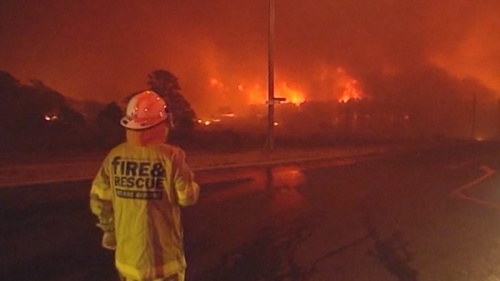 The video, shot by “Channel 9” cameraman Richard Moran in 2003, captures the firestorm firefighters were confronted with. “I realise playing back this old footage may upset some people but that is not our intention. We need to be very clear to the community about the risk we all face this summer,” says ESA commissioner Dom Lane. 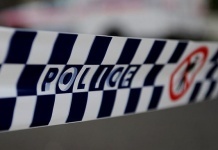 “We are hoping when people see this it will prompt them to be ready before a fires starts. Mr Lane says while the ESA and the wider ACT government is better prepared than ever before for a bushfire emergency, it also needs the community to be bushfire ready too. “I know this is a hard day for many people across the ACT community, particularly those who lost loved ones, treasured pets and their homes but just like in 2003, current conditions in the Territory such as drought, strong winds and scorching temperatures like we’ve been experiencing this week mean it could happen again,” he says.